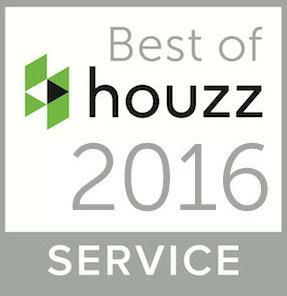 PJ & Company Staging and Interior Decorating has just received their second “Best of Houzz” Award for Customer Satisfaction. “We are thrilled to receive this honor as it reflects the opinion of our clients and colleagues in the home remodeling and design industry,” says Patti Stern, principal of the company. “Houzz has always been one of our most favorite sites for ideas, trends, and home decor products and one we share often with our clients to help them visualize their own style and preferences,” she adds. Please click here to visit our Houzz profile for photos of our latest projects, decorating inspiration and advice www.houzz.com.